Brass strip. 0.594" x 9.625" x 0.0245". Solid brass standoff. 4-40 thread on top. 6-32 post thread. 1/4" x 2". MS Insert stake pin. Tinned brass. 0.072"D head, 0.538" long, 0.040"D pin. MS Insert stake pin. Tinned brass. 0.11"D head, 0.544" long, 0.080"D pin. Inserts & Fasteners Corp. stake pin. Tinned brass. 0.074"D head, 0.828" long, 0.040"D pin. Mill-Max stake pin with fluxed solder ring. Tinned brass. 0.078"D head, 0.475" long, 0.040"D pin. Inserts & Fasteners Corp. stake pin with fluxed solder ring. Tinned brass. 0.104"D head, 0.541" long, 0.060"D pin. Inserts & Fasteners Corp. stake pin with fluxed solder ring. Tinned brass. 0.110"D head, 0.582" long, 0.080"D pin. Mill-Max stake pin with fluxed solder ring. Tinned brass. 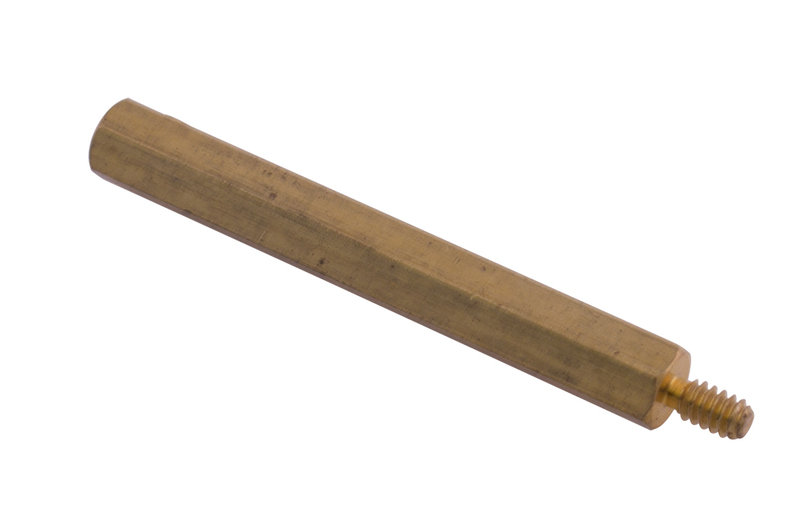 0.11"D head, 0.612" long, 0.080"D pin. Brass cover. 0.977" inside diameter, 0.852" high, 0.731" top inside diameter, 1.02" outside diameter.